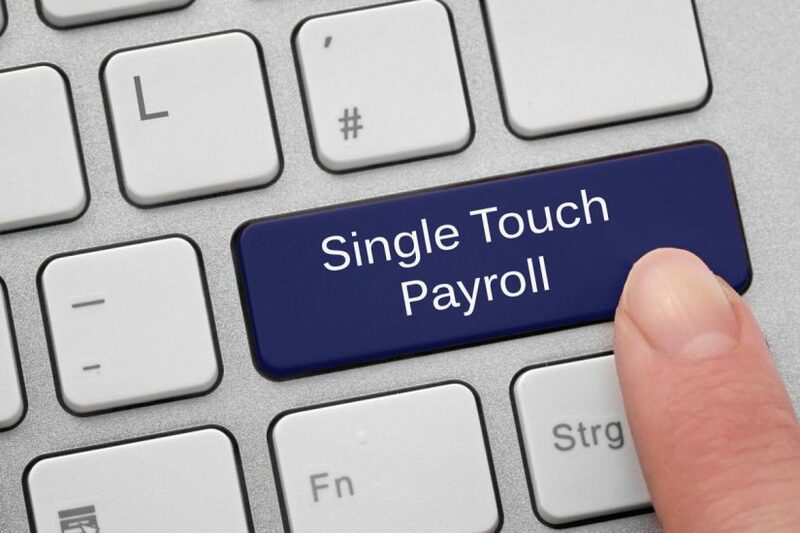 Single Touch Payroll aligns your reporting obligations to your payroll processes. Each time you pay your employees, you will report the tax and super information to the ATO from your Single Touch Payroll (STP)-enabled payroll solution. This information can be lodged using your Business Portal or MyGov Account. Some accounting software may also have STP features. If you an employer who has 20 employees or more, STP is mandatory from 1 July 2018. If you are an employer who has 19 employees or less, STP is mandatory from 1 July 2019. You will not need to provide payment summaries to your employees for the payments you report through STP and from July 2019, the ATO will pre-fill activity statement labels W1 and W2 with the information they have received from you. If you are a small to medium withholder, you will continue to lodge an activity statement as you do now.